We live in a constantly changing world. Many messages infiltrate our minds, telling us who we ought to be or what we ought to do. Insecurities and fears grip our lives when we don’t meet the expectations of the world. At St. Tim’s, our primary mission is to study the Word of God and see how that speaks to our lives here and now. We are blessed to have the rich resources of our ministers, who bring the Word of God to life and show how they speak to how we should live life. We want to share these blessings with you. Please take the liberty of listening to and reading the life-enriching content that the truth brings to us! Scripture illuminates many aspects of our lives. 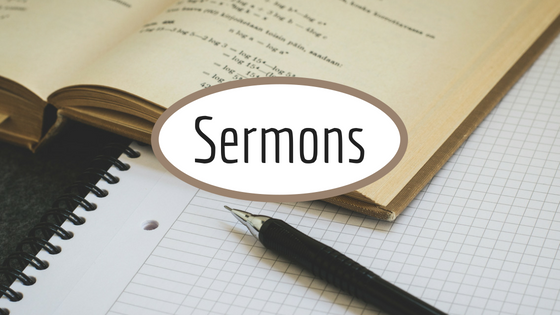 Each week, we follow the lectionary and delve into a passage of Scripture that has been chosen for that specific week. The insights drawn from these passages speak to our lives and realities, and help us navigate the daily challenges we face. Be inspired by words of life! 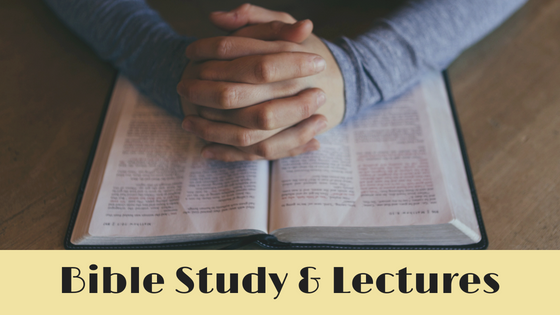 Our focus as a community is engaging in deep study of the Word of God. We believe that the Scripture offers tremendous insight into life, and answers many questions regarding what it is to live a fulfilled and authentic life. We hope that your life also becomes enriched by the words of life! We have 4 ministers who give of their time, spirits and energy for the community. Most importantly, they serve as teachers of the Word and offer insights about life. Be blessed by their reflections and meditations as you go about your daily life! Want to live a truly happy life? There are many self-help books out there. But what does Scripture say about true happiness? 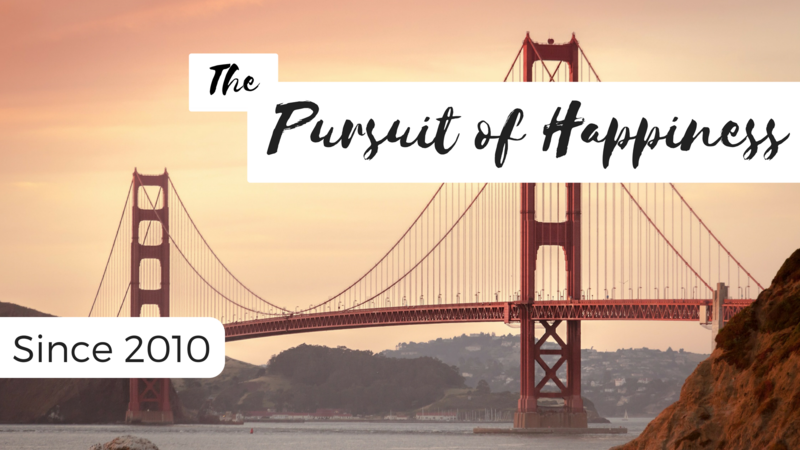 What have the great thinkers throughout history said about happiness? And what does the latest research reveal? Rev. In Kee Kim brings these three sources into dialogue. Featuring a new theme each year, you don’t want to miss this great series! For a year and a half, a dedicated group of individuals set out to capture the life and flow of our community. 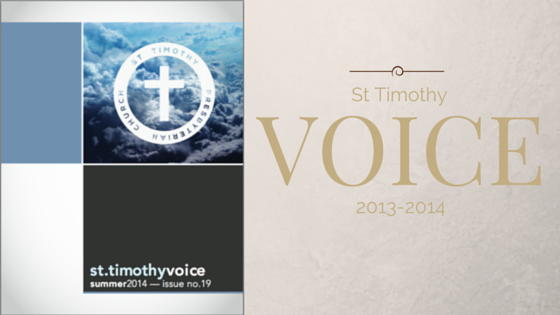 Thus brought forth the St Timothy Voice! This monthly newsletter ran from January 2013 until the summer of 2014. Go back to the past episodes to see where we’ve been as a community! Starting in June 2017, Rev. Kim began a daily meditation to foster our spiritual journeys. 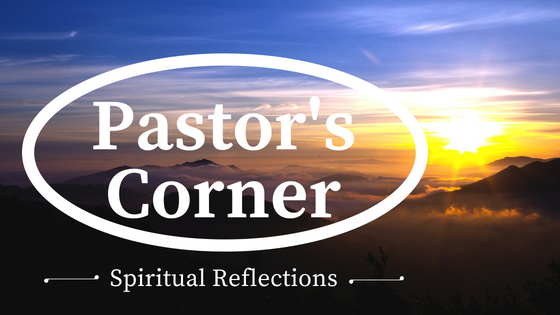 The Inner Voice is an email sent daily consisting of a Scripture verse or passage, a reflection and a prayer. 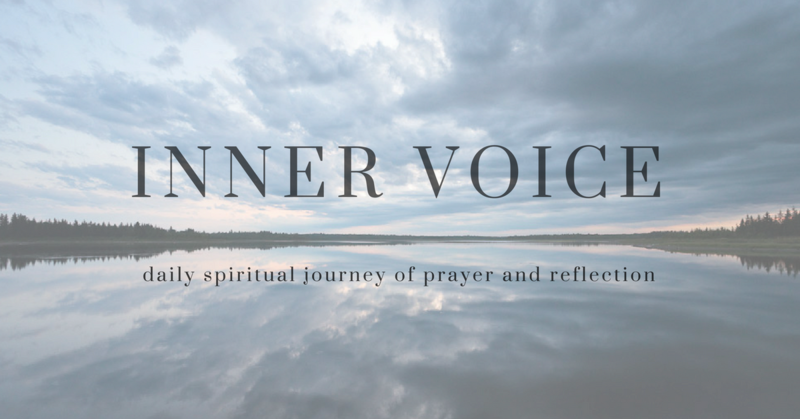 Cultivate your spirituality with us through the Inner Voice.